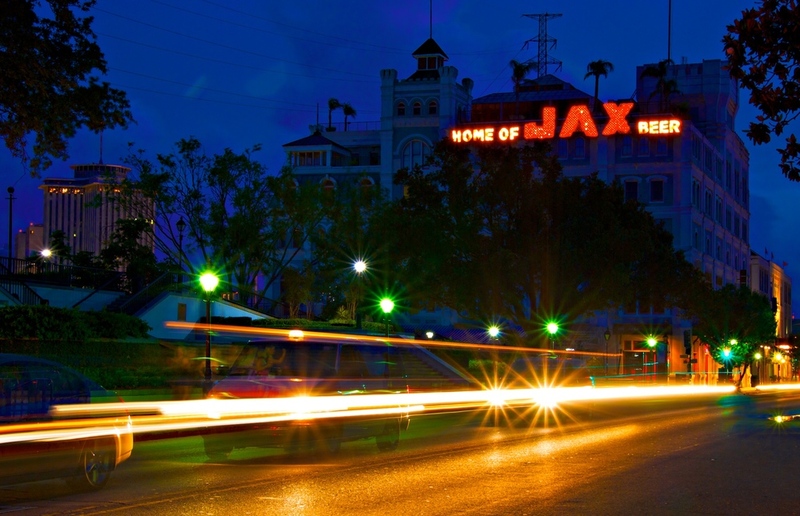 This is the Jackson Brewery in New Orleans, home of Jax Beer, which I have never had. This brewery long ago was converted into a shopping mall and now you can find it full of tourists instead of brewing equipment. I remember being there with my family when I was 16 years old, eating raw oysters and drinking Corona. I am not sure why I was allowed to drink at that age, but hey who wants to bring that up when you are 16? It sure helped those nasty oysters go down the hatch though. I think we spent a whole afternoon there, which is much better than shopping. This time I was there alone, and holding a camera and tripod instead of Coronas and oysters. Single image, 20 second exposure.